M2 is made up of biologically active phytochemicals and other naturally derived ingredients. 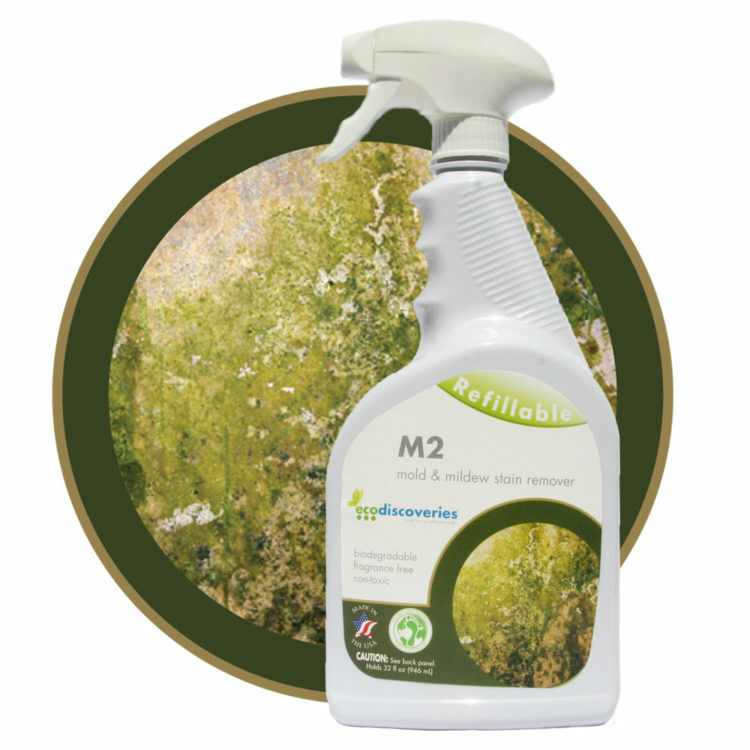 M2 does not contain enzymes and instead uses unique plant extracts that have phenomenal abilities for tacking mold and mildew growth. 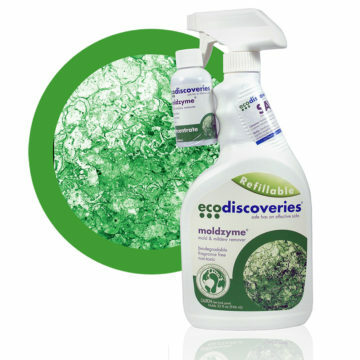 M2 may be used for mold cleanup as well as an interior surface treatment coating after using our Moldzyme® product to reduce the frequency of need for mold cleanup. M2 can be used to treat most surfaces and finishes that allow the use of water. Safe for use on most building materials including aluminum, painted surfaces and wood as well as on carpets, furniture and fabrics (spot test to check compatibility). May be used in air vents, air systems and fogged in indoor spaces. Please go to https://Moldzyme.com/fogging-calculator/ to estimate the amount needed for your specific application. Can be discharged into public-owned wastewater treatment systems or soil discharged to the environment without adverse effect. The Starter Kit comes with an empty 32-ounce trigger spray bottle to reduce the carbon footprint by lowering the fuel needed for shipping. You fill the bottle with water and add the attached 2-ounce concentrate. 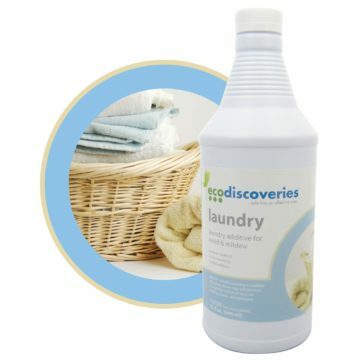 The 2-ounce concentrate 2-pack refills encourage the reuse of the trigger spray bottle. Concentrates available in many package sizes. Very Safe: Not expected to aggravate asthma or other allergies. Generally safe for use around pregnant women, children, the elderly and those with mild-to-moderate Multiple Chemical Sensitivities (MCS). 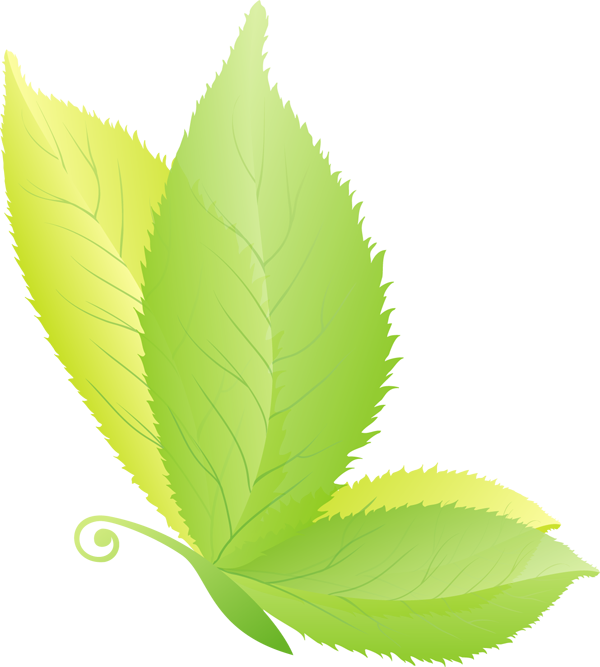 Contact Us for information on other package sizes, concentrates, or bulk and wholesale pricing.